Jacob has been ministering at the Decatur Church of Christ in Decatur, TX since 2002. He is married to Heather who works alongside of him in ministry to Youth and Families. They have three children, Mia, Addi and Jayce. Mike has been in youth ministry for 28 years and has attended NCYM since 1996. He currently serves as youth minister at the Lafayette Church of Christ in Ballwin, MO. He is married to Lee Ann and they have 3 children who range in ages from high school to college. Dudley teaches Youth & Family Ministry at Oklahoma Christian University in Edmond, OK. He and his wife, Vicki are Tennessee Vol fans and love to travel all over the world to visit missionaries. They love Honduras, they love Jesus and they love the work of youth ministers. Beau is the CEO and co-owner of Olive Branch Family Therapy and has served as the Youth and Counseling Minister at Singing Oaks Church of Christ in Denton, TX since 2006. He holds a Master’s degree in Marriage & Family Therapy, a Master of Arts in Christian Ministry and Bachelor of Science in Youth and Family from Abilene Christian University in Abilene, Texas. He and His wife Jill have two sons; Tyce and Jace, and one daughter, Skye. Josh is the Youth & Family Minister at the University Church of Christ in Denver, CO and has served there for 14 years. He & his wife Shiloh have 2 daughters; Addie who is 6 and Morgan who is 3. He has been attending NCYM since 1999. Joseph is the Youth Minister at Hillsboro Church of Christ in Nashville, TN. He has served in Nashville since 2006 and has been married to his wife, Courtney since 2005. They have 2 children (Noland & Corlee) and a labradoodle named Koda. Adam has been in youth ministry for over 20 years in Japan, Oklahoma, and Illinois. He and his wife Christina have been married since 1995. They have three kids and no pets because pets are the worst. Adam is the author of We Need to Talk: Creating Space for Healthy Conversations About Sexuality. Robert was in full-time youth ministry for 18 years before moving to Abilene, TX in 2000. He currently is the director of the Center for Youth and Family Ministry at Abilene Christian University and coordinates the Minister Support Network renewal retreat for ministers and their spouses. Beth is Assistant Provost and Graduate Director of Behavioral Sciences at Lubbock Christian University. She is also a popular author and speaker on topics ranging from childhood development and sexuality, teen issues, family dynamics including caring for elderly relatives, and church resources for families. Her education consists of: Ed.D. Texas Tech University, Counselor Education, 1997; M.Ed. West Texas State University, Education Counseling, 1992; and B.S.E. Oklahoma Christian University, Physical Education, 1986. Her experiences include junior and high school teaching, foster parenting, camp counseling and teaching, volunteering in youth ministry programs, Bible teaching, and counseling. Holly is the Middle School Student Minister at Southern Hills Church of Christ in Abilene, TX. She has worked in Abilene since 2013 and has been married to her husband, Wes since 2014. They have a son named Henry and two dog-children named Brooks and Scout. Marshall Wade serves as the Youth and Finance Minister at Meadowbrook Church of Christ in Jackson, MS. He’s been in full-time youth ministry since 2010. He has a Master’s degree in Christian Ministry from Abilene Christian University. He is married to Emily Wade who is an 8th English teacher. 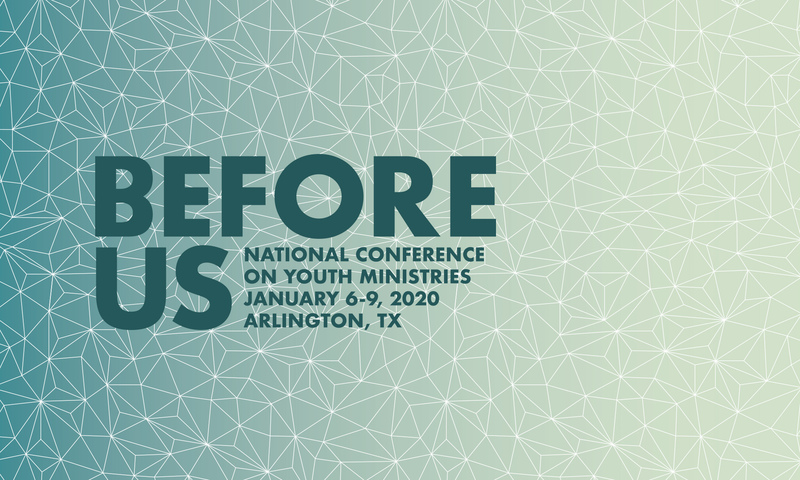 CLICK HERE to contact the entire NCYM Board, or click on a name to contact that individual.